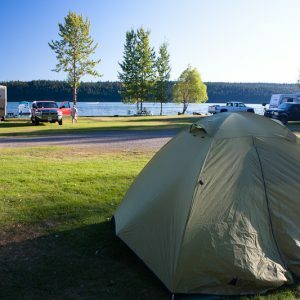 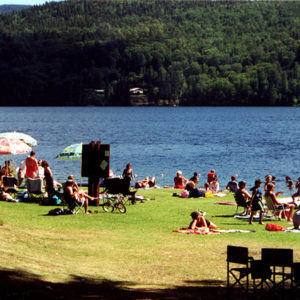 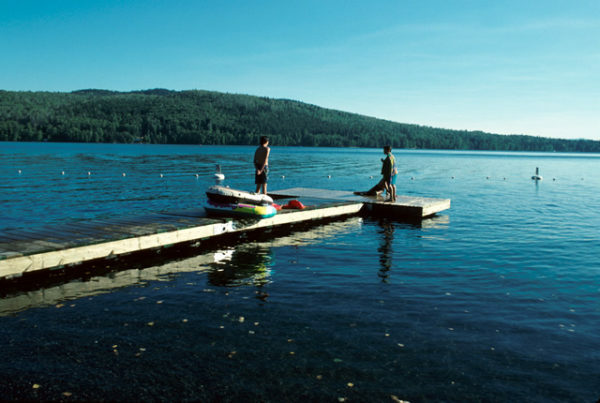 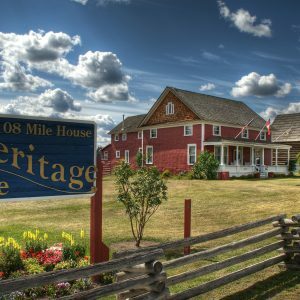 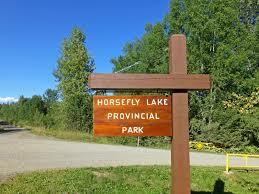 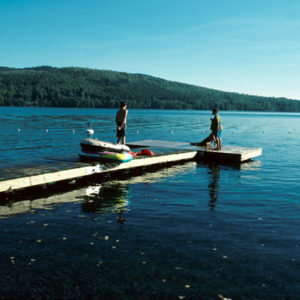 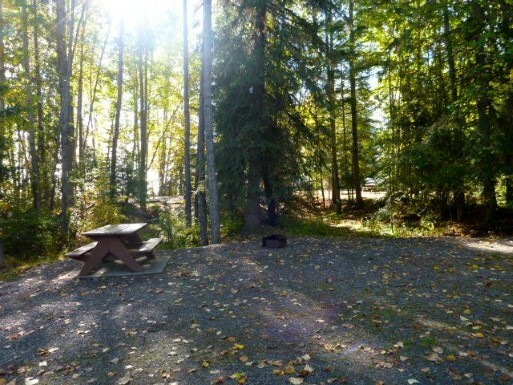 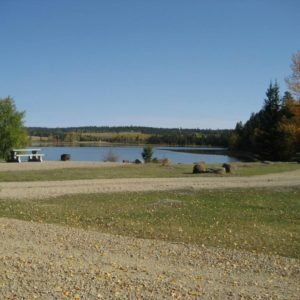 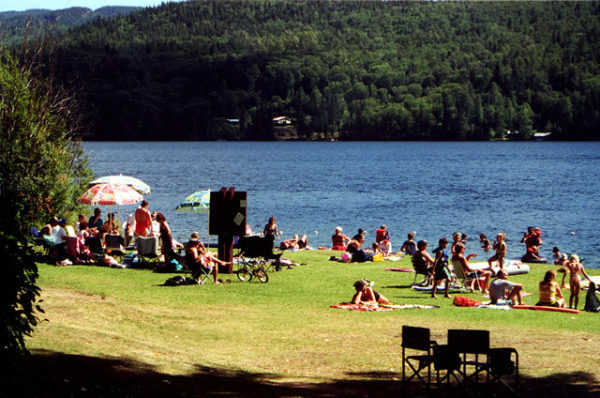 Horsefly Lake Provincial Park features 23 campsites and a day use area. 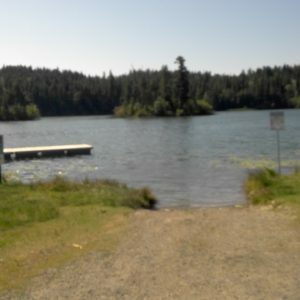 The site features nature trails, a beachfront, and a horseshoe pit. 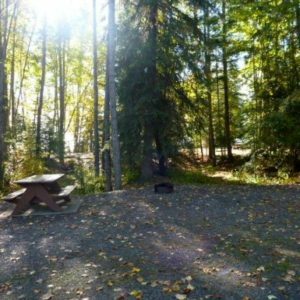 There is one campsite which has an accessible picnic table, however it needs signage and designation of an accessible camping site.